Advantage Expo employs the finest, fastest, and yes, friendliest crews in the industry. 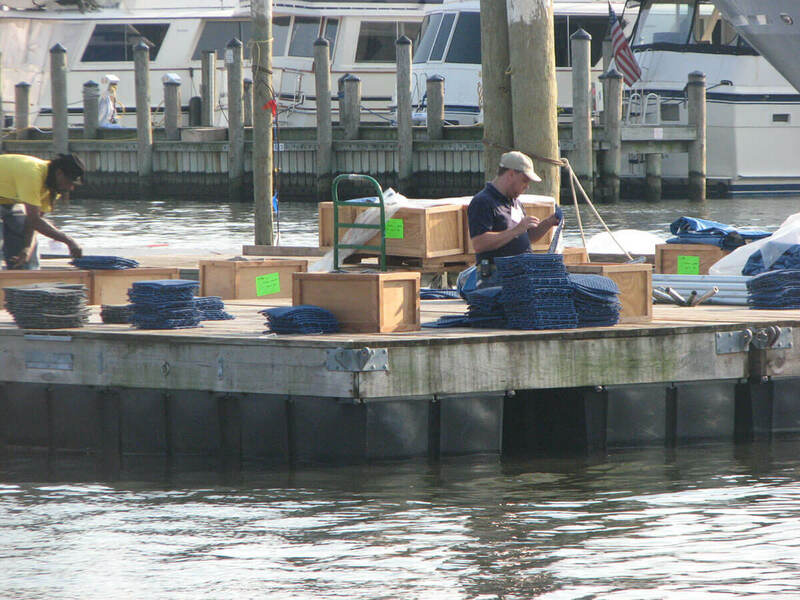 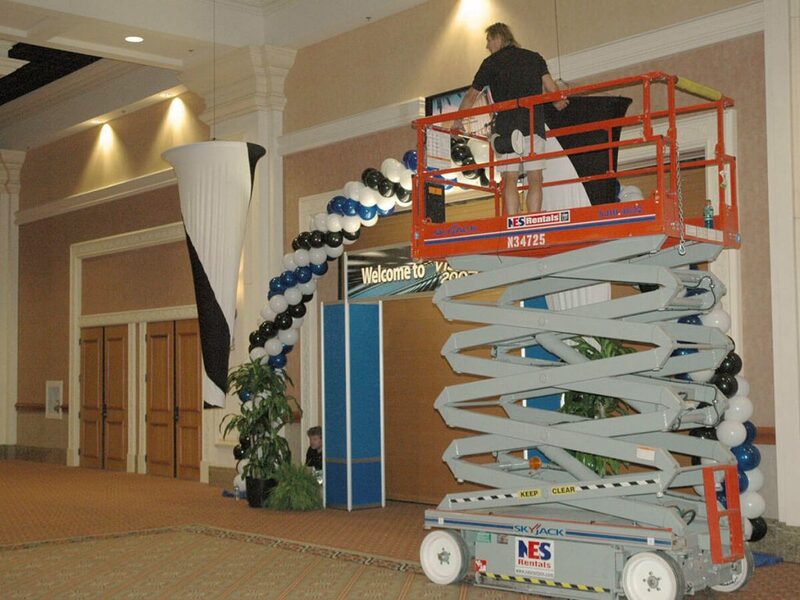 Their professionalism and attention to detail makes our men and women the most sought after…event after event. 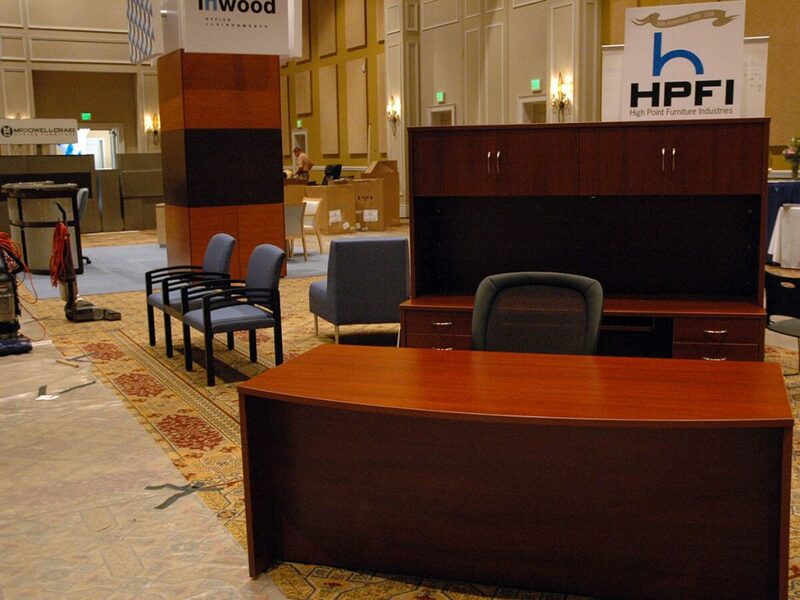 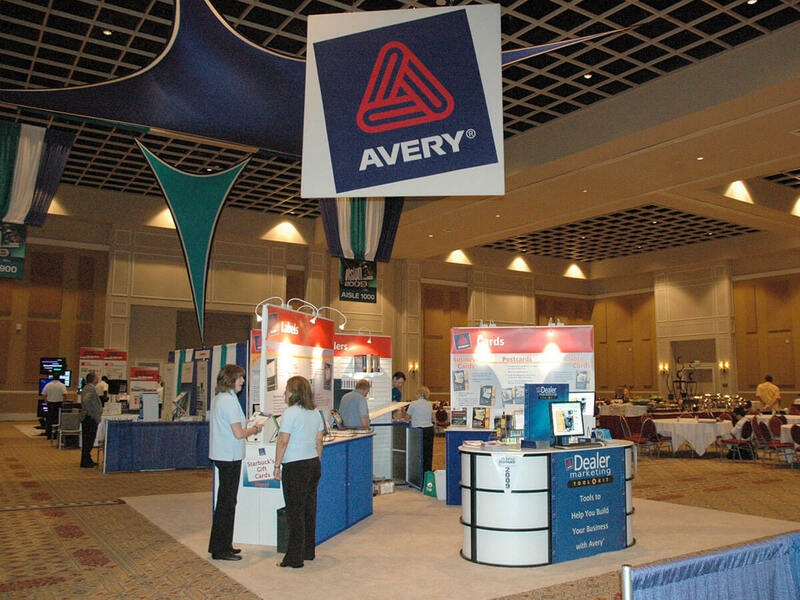 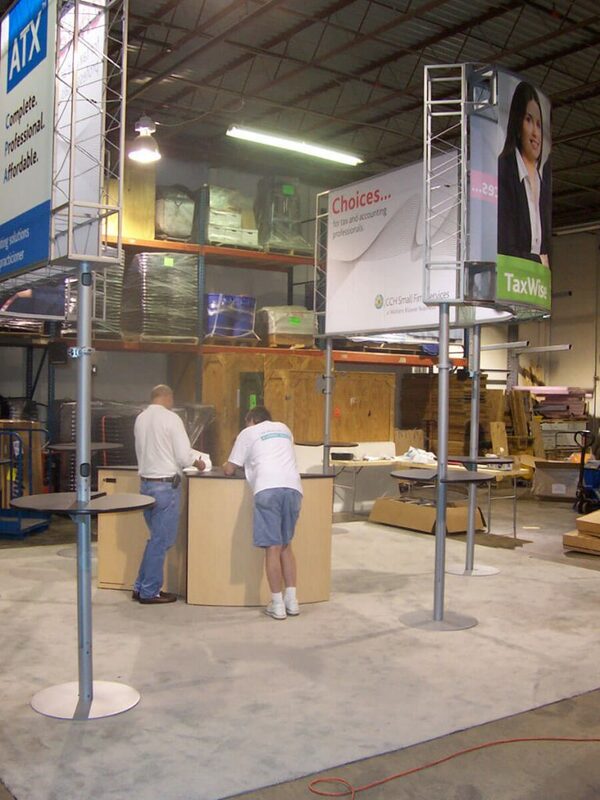 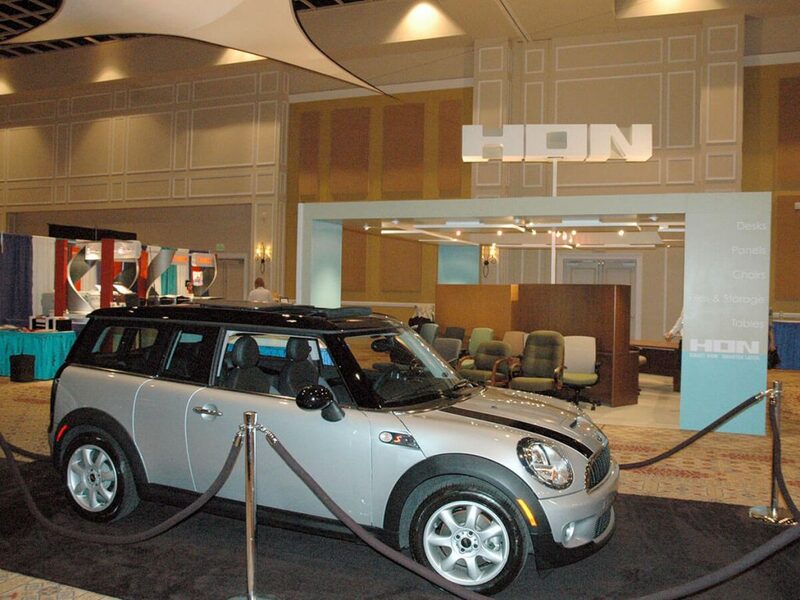 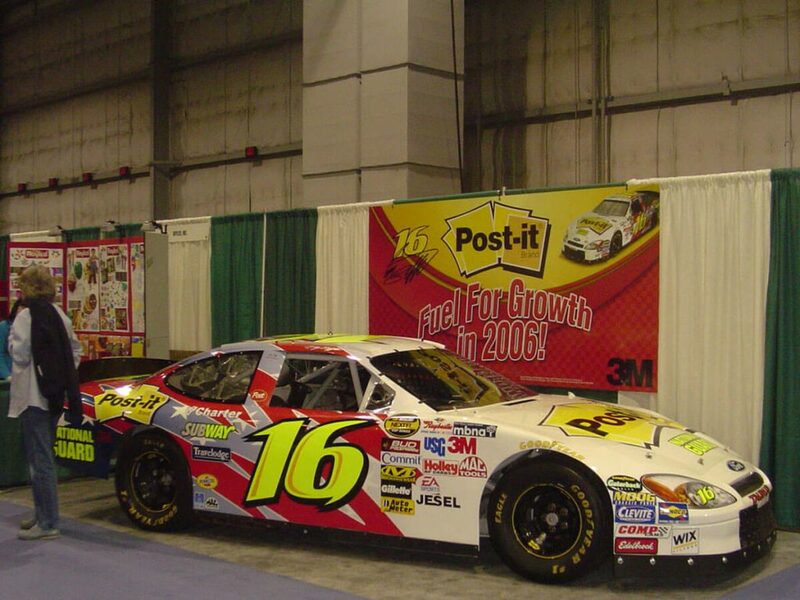 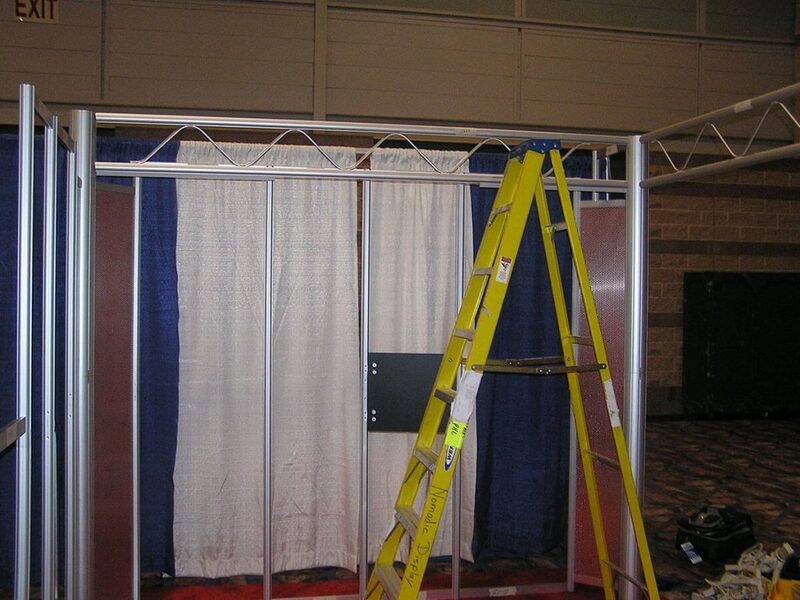 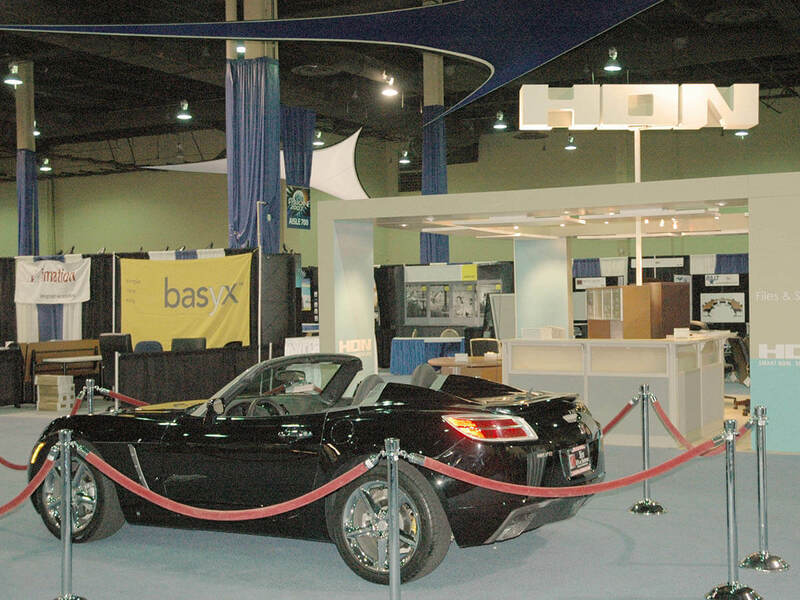 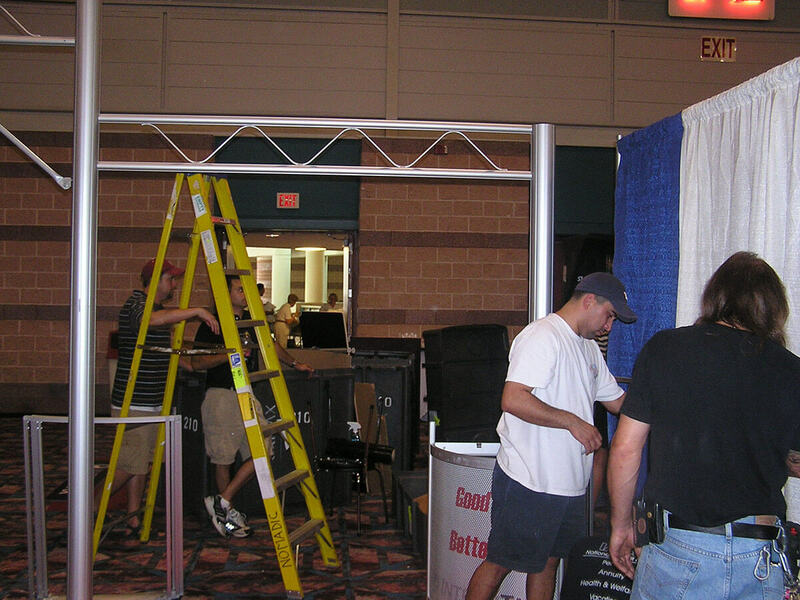 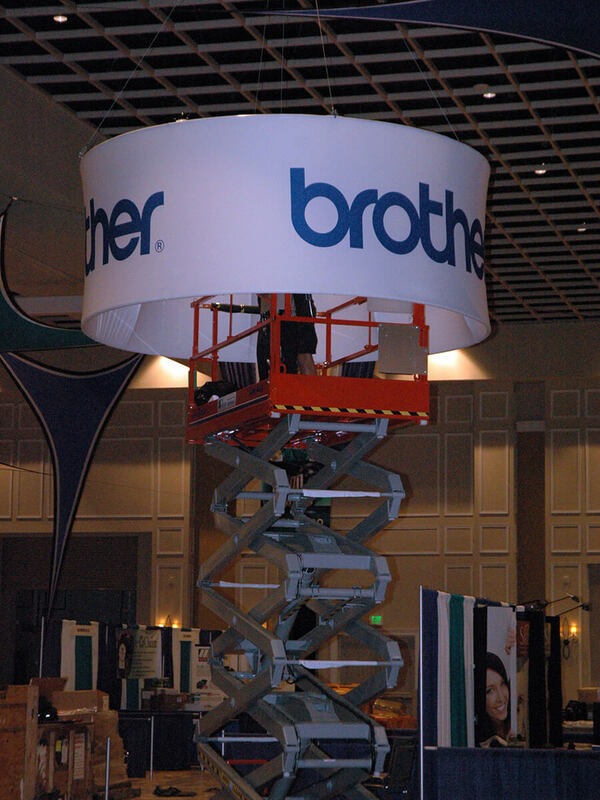 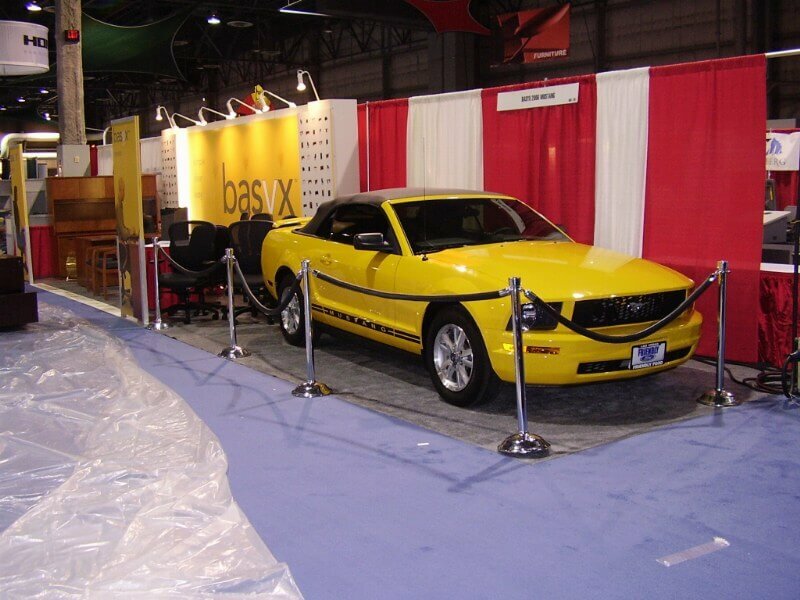 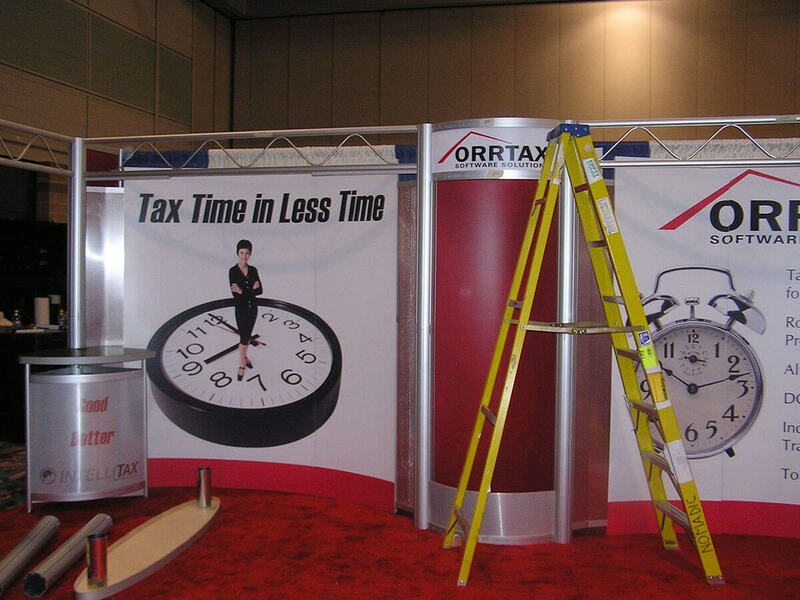 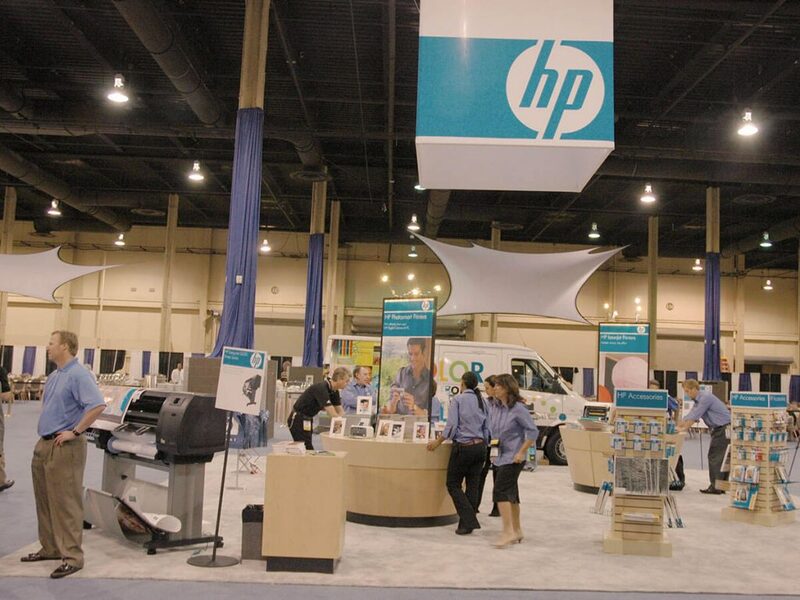 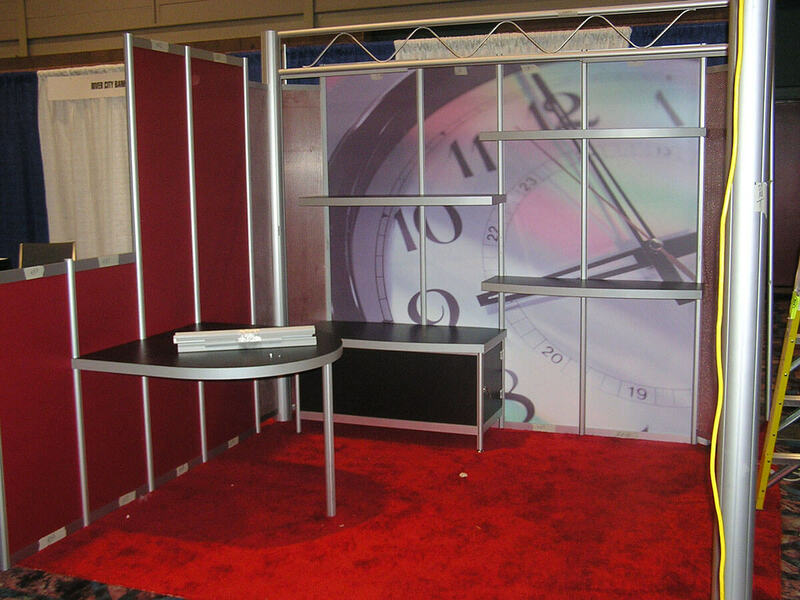 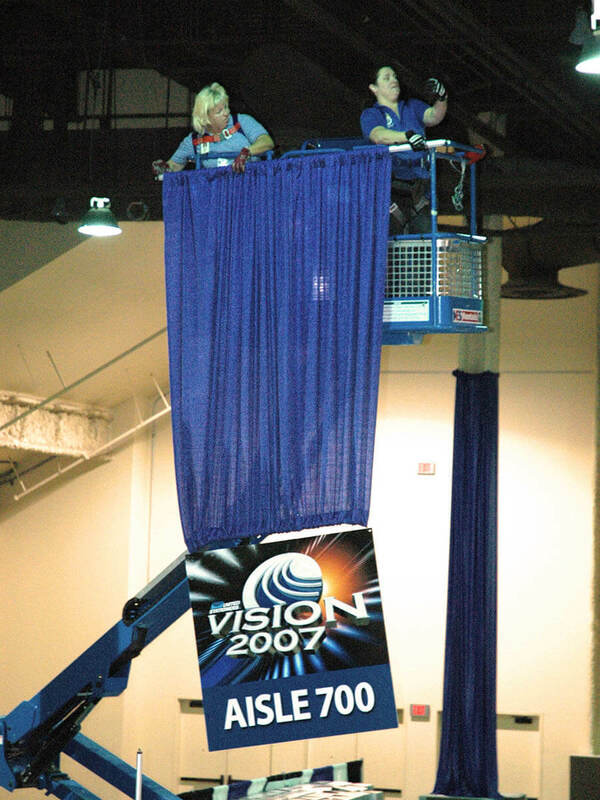 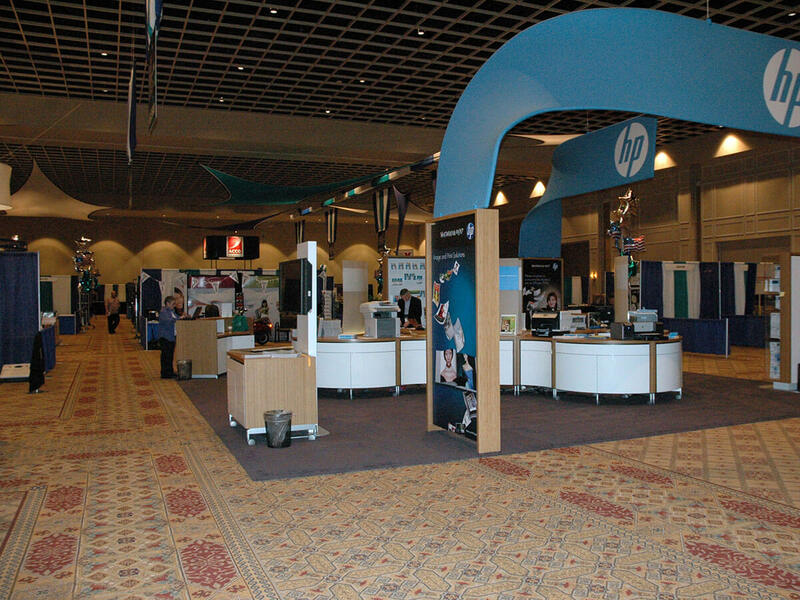 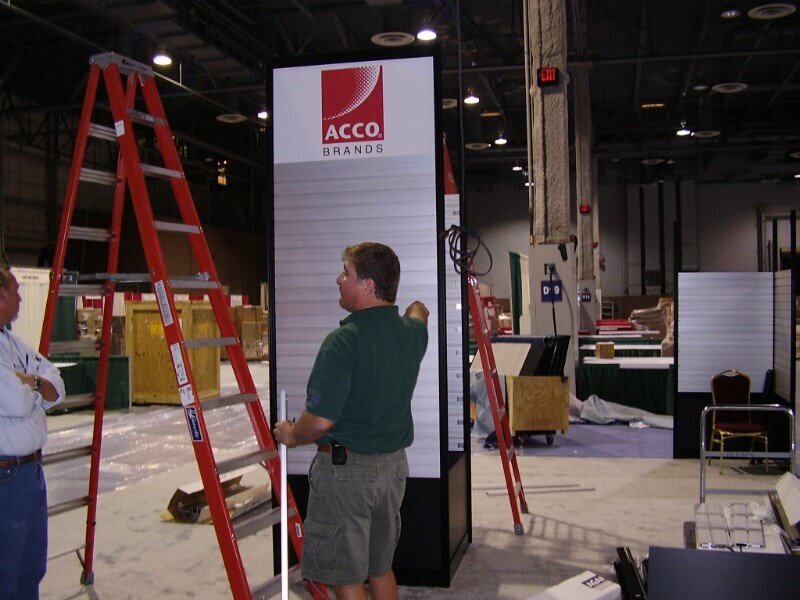 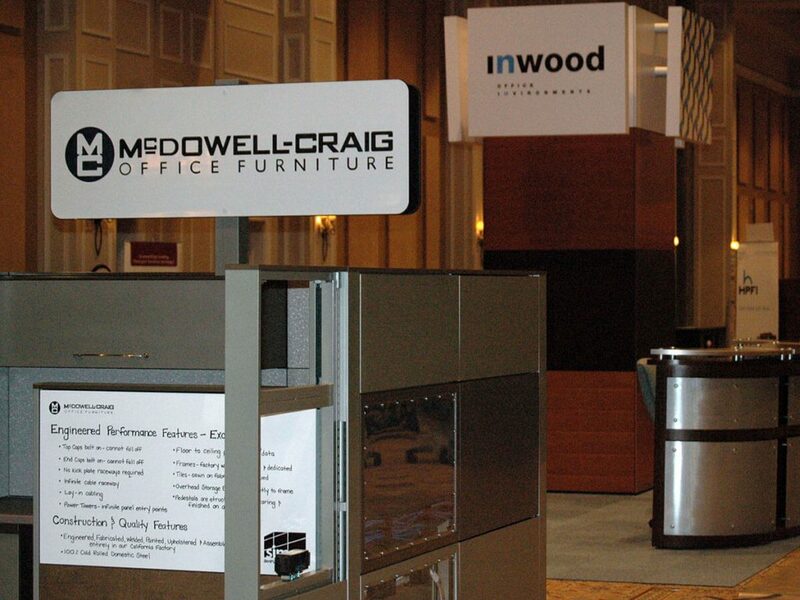 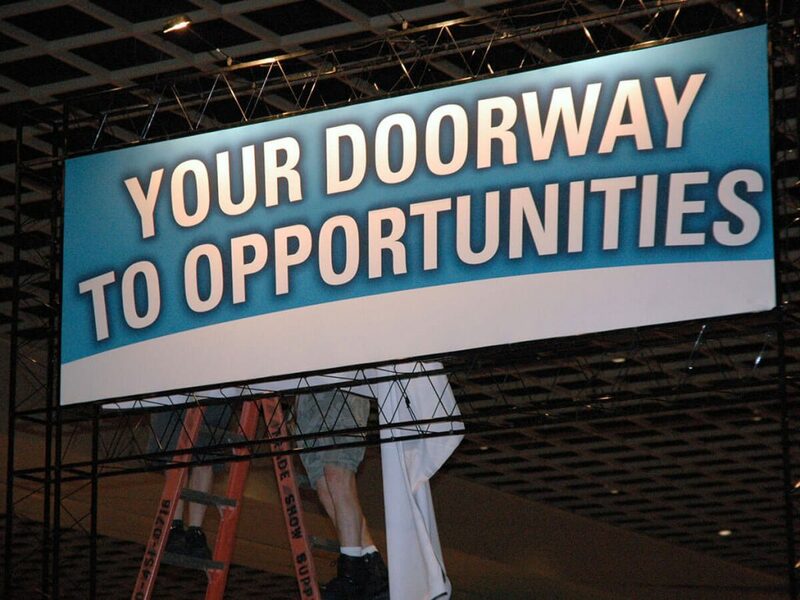 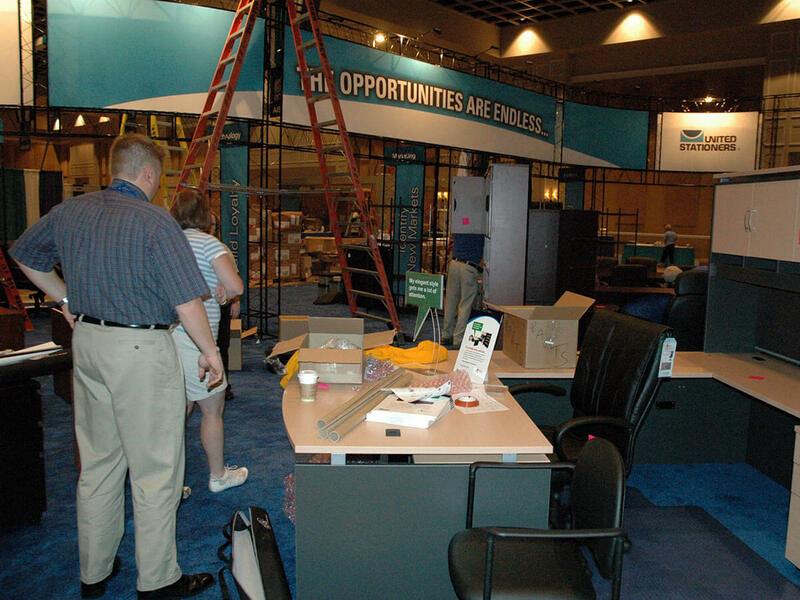 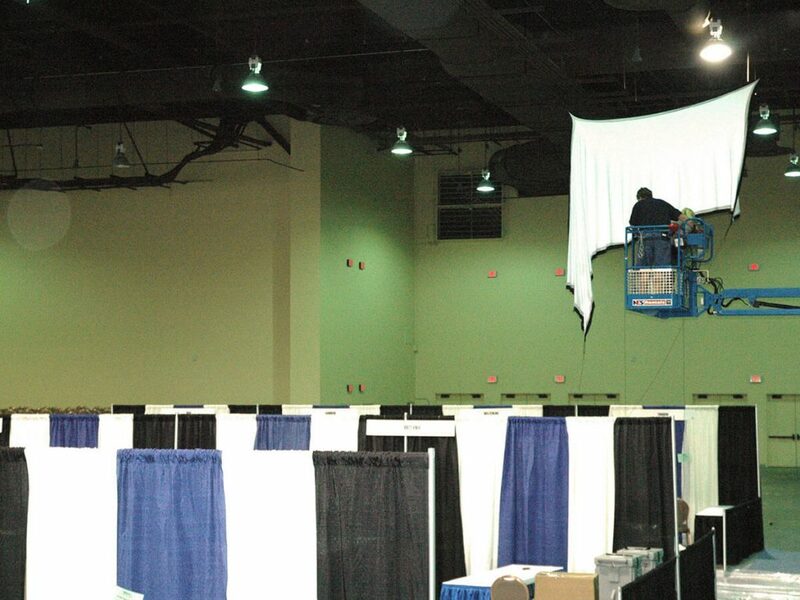 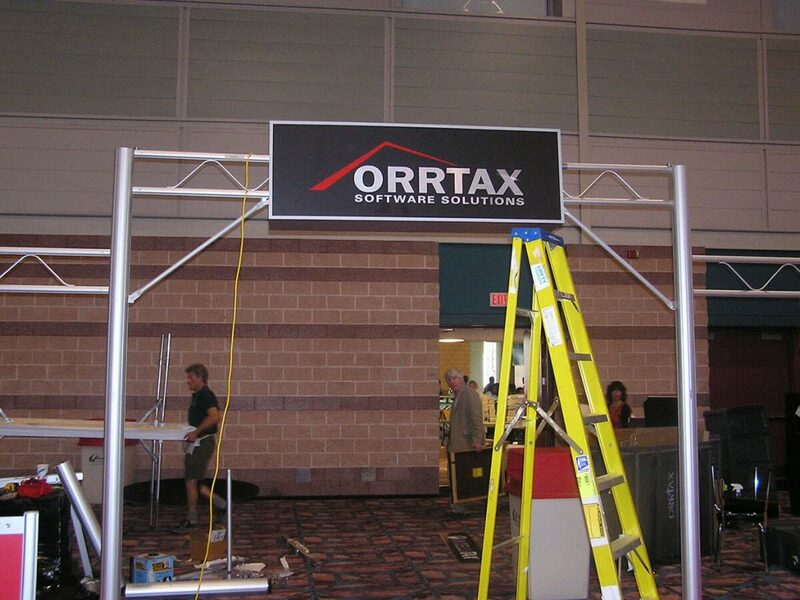 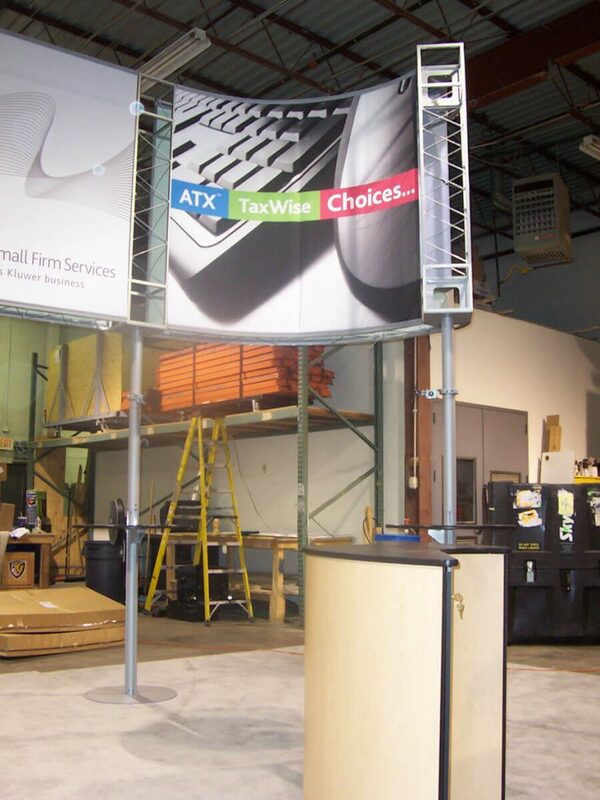 Whether you’re on our show floor or that of another, we can provide experienced personnel to assist you with the installation and removal of your exhibit booth.